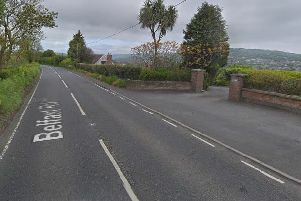 Police are appealing for information following an overnight burglary at a house in the Paisley Road area of Carrickfergus. Detective Constable Gardiner said “At some point between 9:00 pm of Friday, 09 March and 4:00 am of Saturday, 10 March entry was forced via the front of the property and a sum of cash stolen from it. The house was unoccupied at the time.